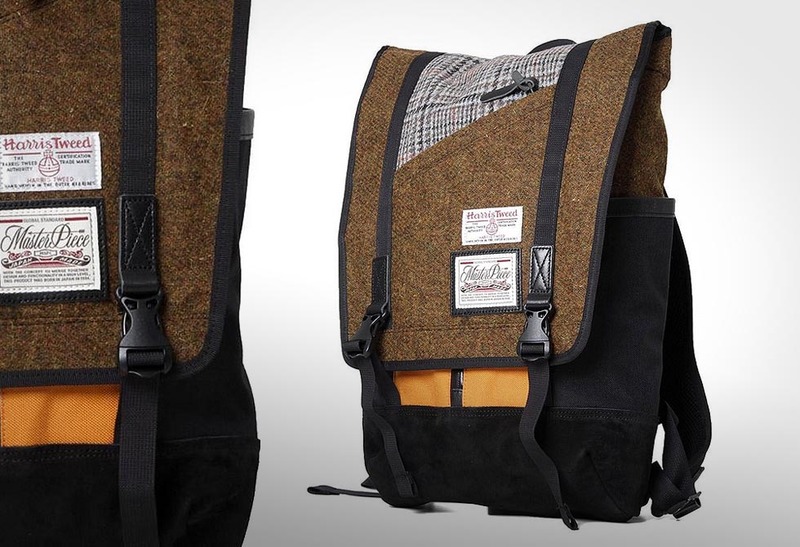 Introducing the Master-Piece Harris Tweed Slash Back Pack, a pack with style. 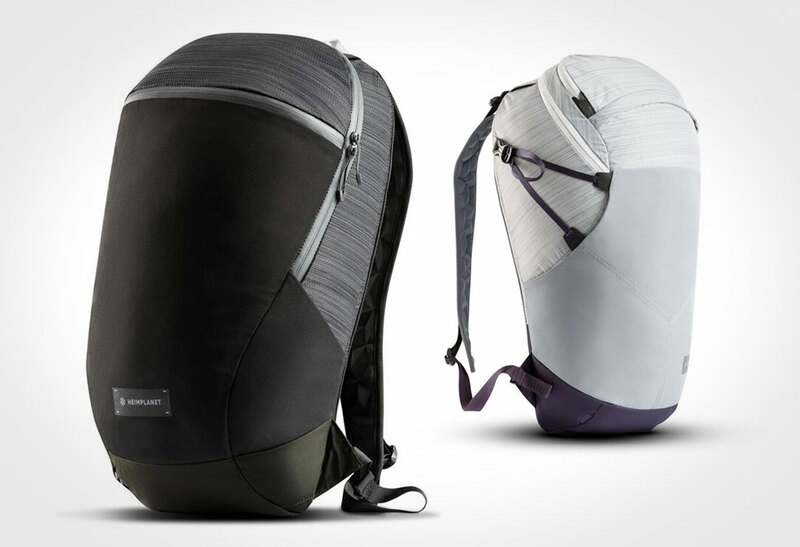 There’s nothing typical about this pack other than the adjustable padded straps, and the fact it has a large compartment. 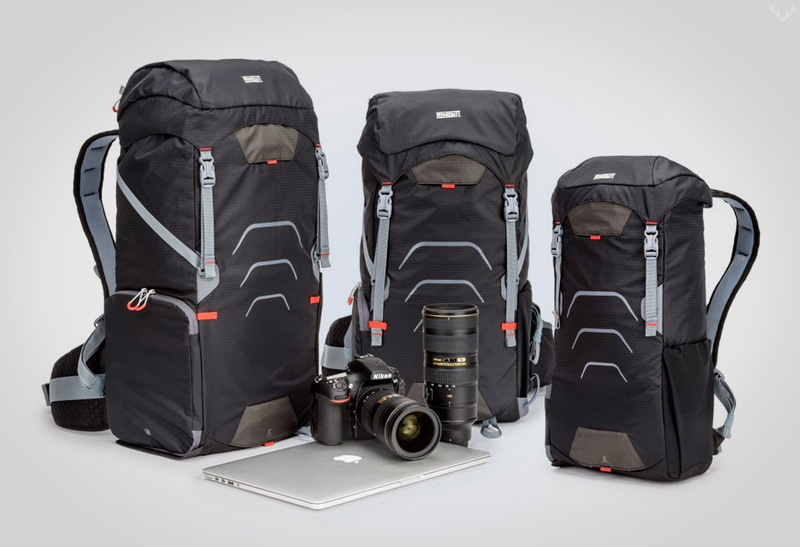 The Slash Back Pack is made from the legendary Harris Tweed wool (durable as hell) stitched together with some tough Cordura Nylon, and a water-proof inner compartment. 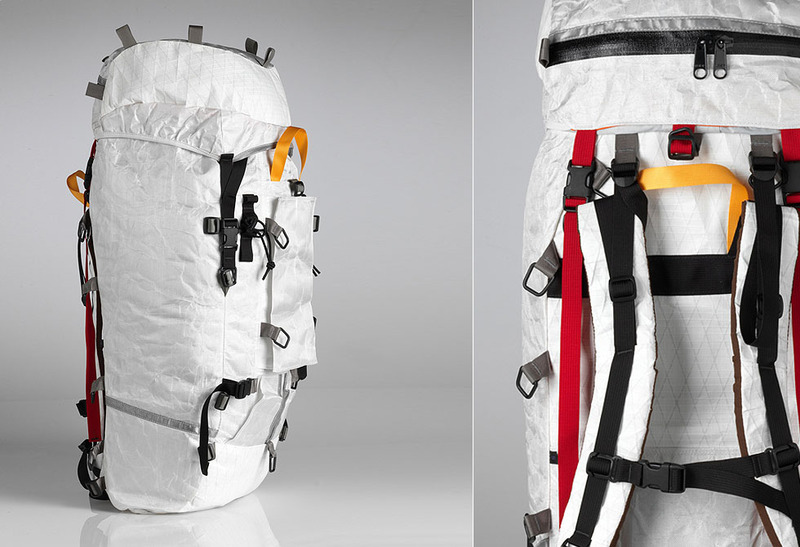 If the waterproof compartment wasn’t enough, this pack is reinforced with a leather-base that is flanked by two leather side pockets. 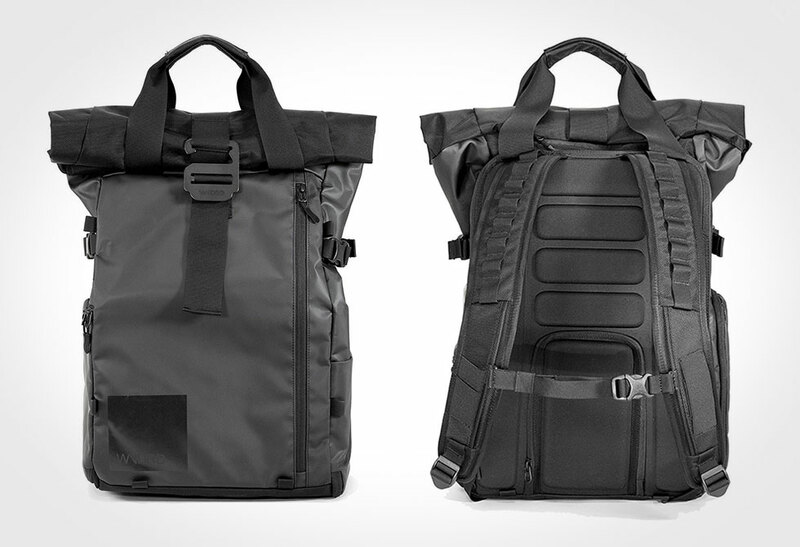 The Slash Back Pack is made in Japan, and also available in navy. 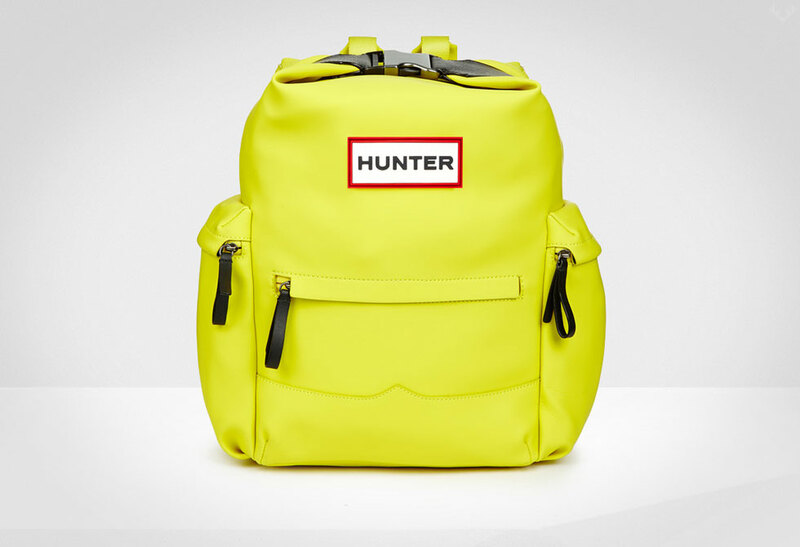 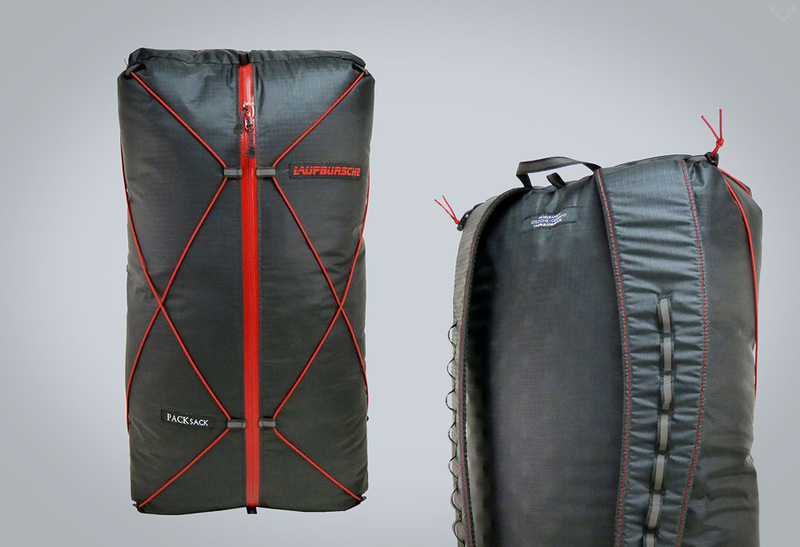 If you want to anti-up on your plain back pack, you may want to consider picking up one here.